Goa is the go-to place for hosting beach weddings, gala dinners, business conferences, social events and other casual parties. When these occasions come around, the question is where in Goa will I find the perfect venue for the occasion? 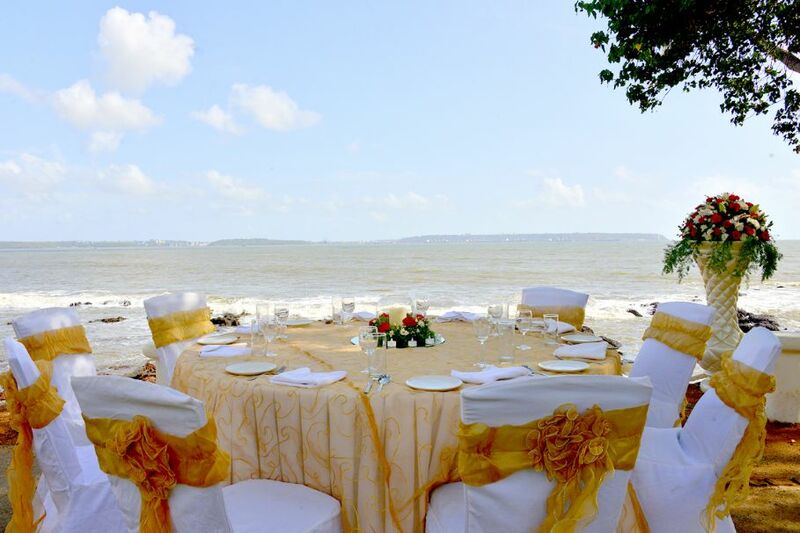 Among the many beautiful locations in Goa, Bay15 is one venue that is very popular for hosting such grand events. Boasting of the Odxel beachfront, Bay15 is a beautiful place in the idyllic town of Dona Paula. The view from here is one to fall in love with – mesmerizing views of poetic sunrises and sunsets, enchanting nights in the Odxel Valley, starlit open-air dining, the sound of waves crashing and more! Bay15 spans over an area of 600 running feet with well-manicured lawns and an air-conditioned indoor lounge. The place can host up to a 1000 people – be it any occasion. We also have an array of mouth-watering catering options specializing in Goan, Pan Indian and Mediterranean cuisine. Yes, everything your occasion needs is taken care of by us. Browse through our gallery for some of the best moments captured here at Bay15. Besides being the perfect venue to host events in Goa, Bay15 also flaunts 16 luxury high-end Swiss inspired wooden chalets overlooking the pool. 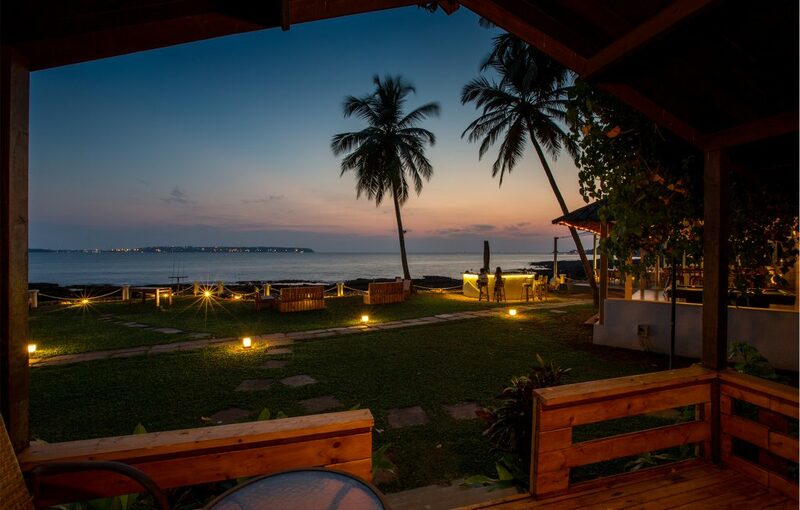 The view and the feel is one that invites you to have a relaxed, peaceful and calm stay in Goa. It also offers some lip-smacking dining options at our very own restaurant – Harbour Grill. Get the Goan shack vibes here, with a charming décor, an amazing open space, and a relaxed seating complemented by the sea-view. The ambiance around is quite friendly and casual that moves seamlessly between lazy lunches and romantic dinners. For all you football fans out there, there is something very exciting coming up at Bay15, you sure do not want to miss out on this! Stay updated with us on Facebook and Instagram.